This has dropped even more!! It is only $15.90!!! 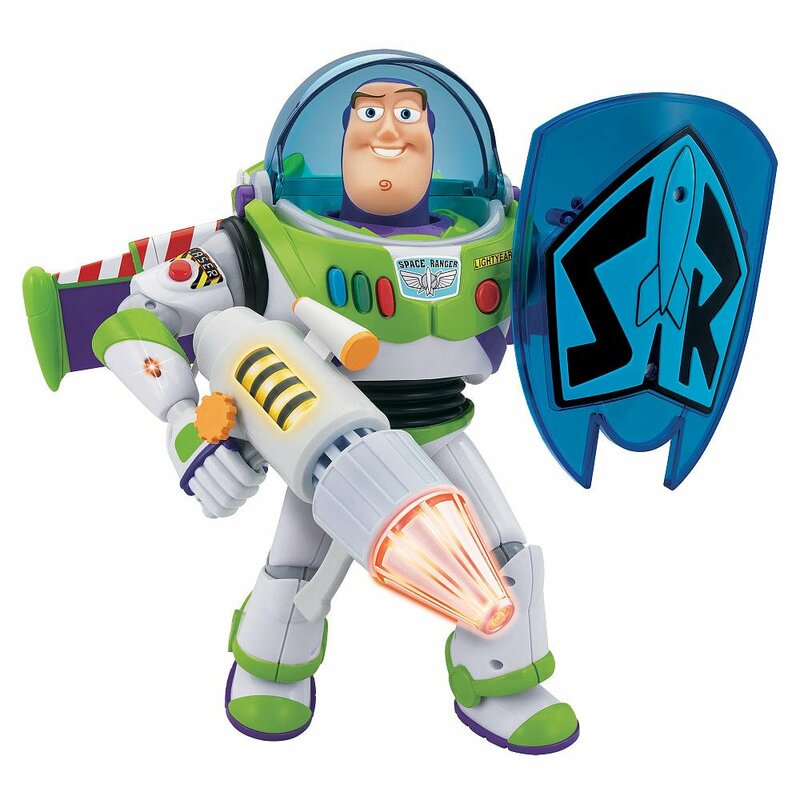 Amazon has the Toy Story Power Blaster Buzz Lightyear on sale for just $21.57 $15.90 (was $52.99)!